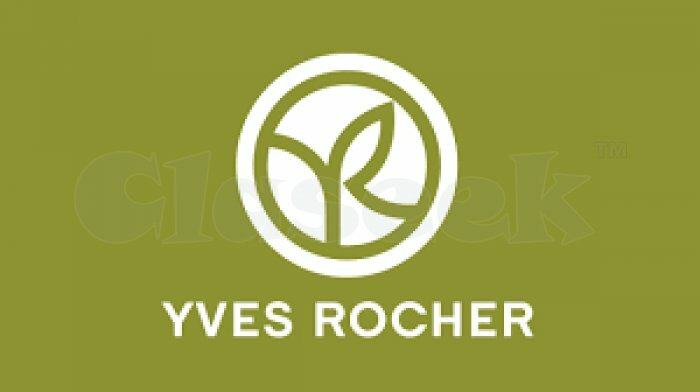 Skin care products marketed by Yves Rocher are divided into categories by skin type and specific skin care needs. 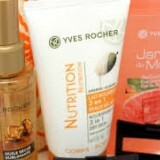 There are products offered for skin types that are normal, oily, combination, acne prone, sensitive, dry and dehydrated. 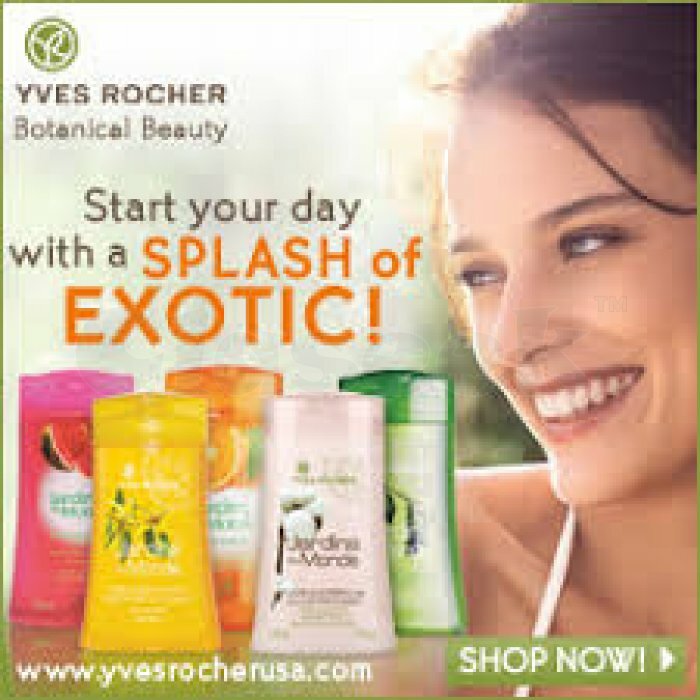 The skin care products include items such as day creams, night creams, anti aging products. 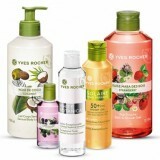 Facial masks and exfoliators, makeup removers, eye care, and lip care. 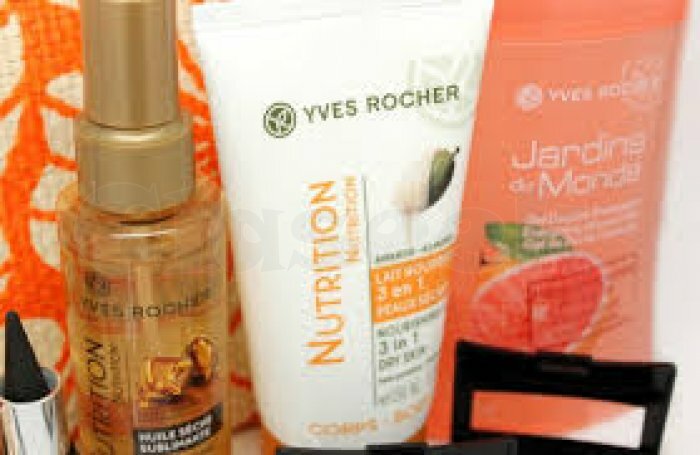 The anti aging skin care section has intensive formulations and age-specific formulations for people over 25, 35, 45 and 55. 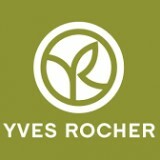 Yves Rocher also has an organic skin care line comprising of formulations with up to 85% organic extracts. 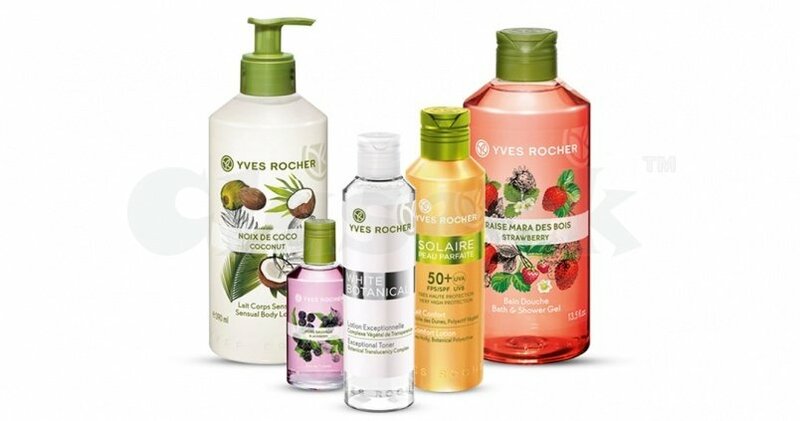 Products – Yves Rocher offers beauty products such as makeup, fragrances, body care. 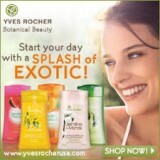 Bath and shower, and hair care. Several of these product lines are available in both general size, for everyday use. And travel size, for light packing during travels.